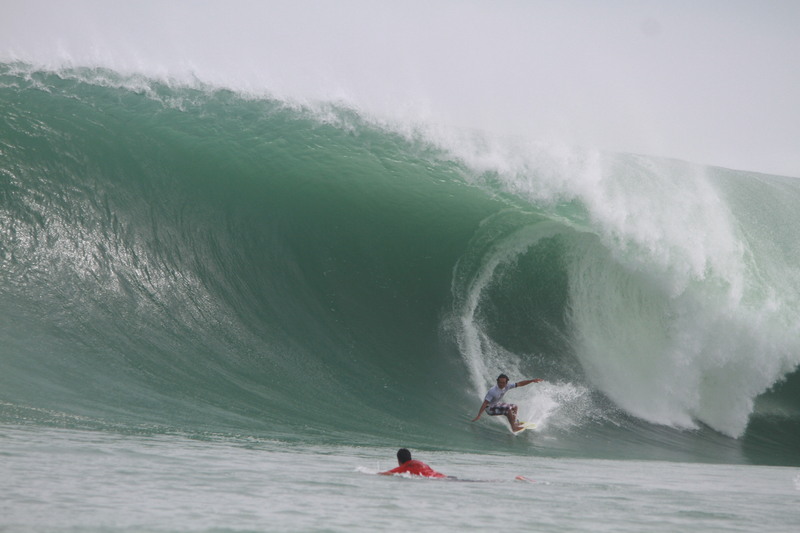 Justin Buulolo is a professional surf photographer and will capture all your best waves in photo and video. 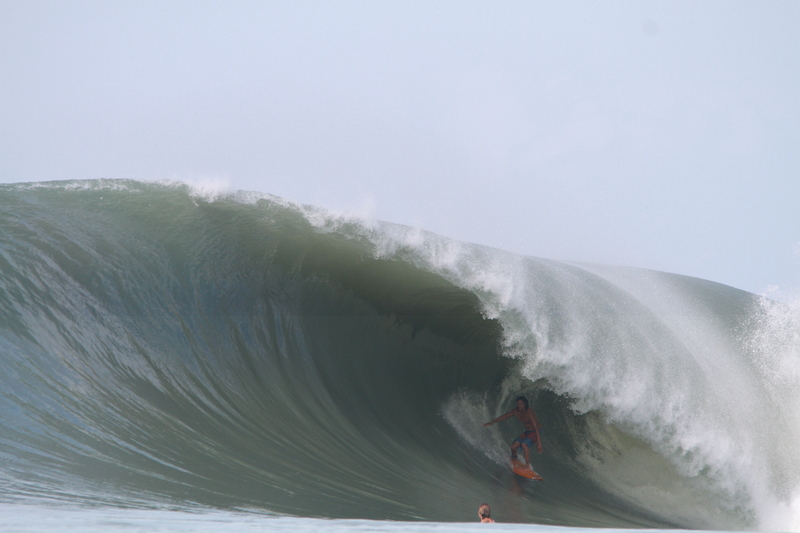 He uses a high quality Canon 7D MarkII camera and has years of experience shooting surfers from both the canoe and land. 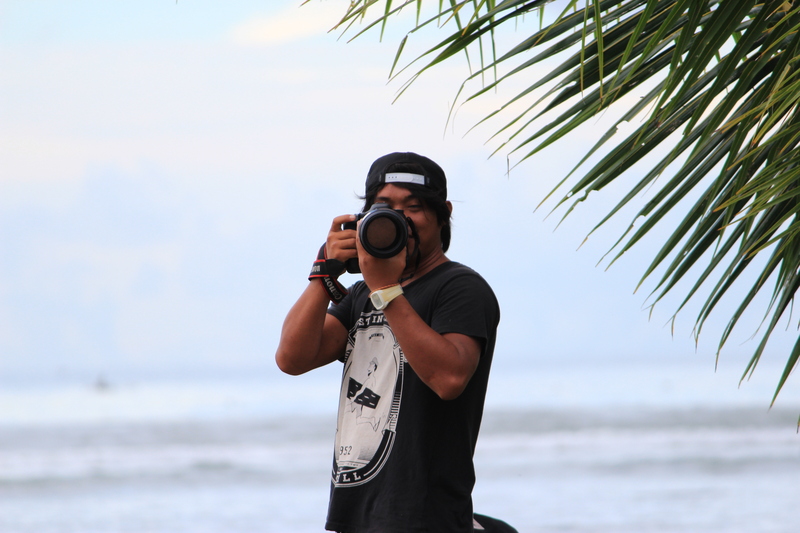 You can arrange a package for photos, video, or both and he will shoot you each day of your trip and put everything together on a CD or flash drive before you leave. He can even send your photos to your iphone with idrop! Justin’s photos are high quality and look great printed large on your house or office wall! You can check your shots each night and you don’t have to be a pro to get good photos! 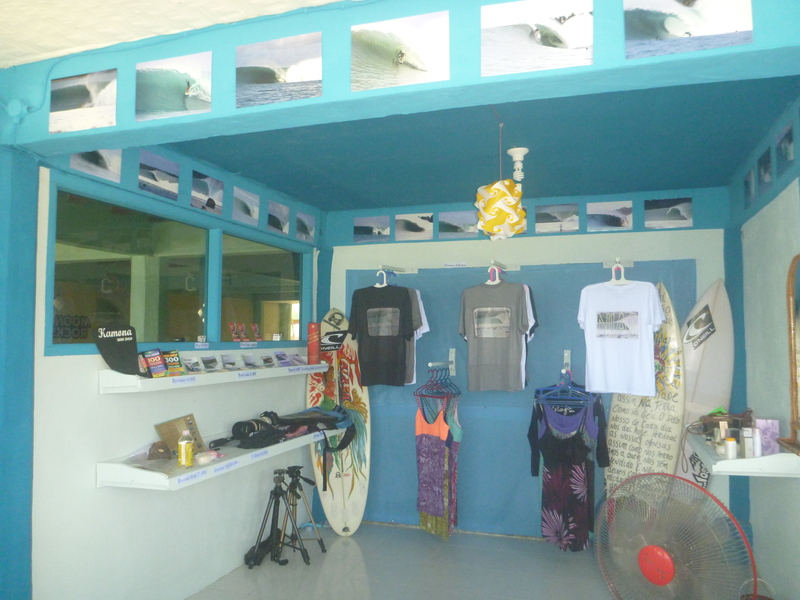 Below the surf camp is Falaga Surf Shop where tourists can buy Nias flash drives, beer coozies, local coconut oil, local surf movies, post cards, photo magnets, and more. 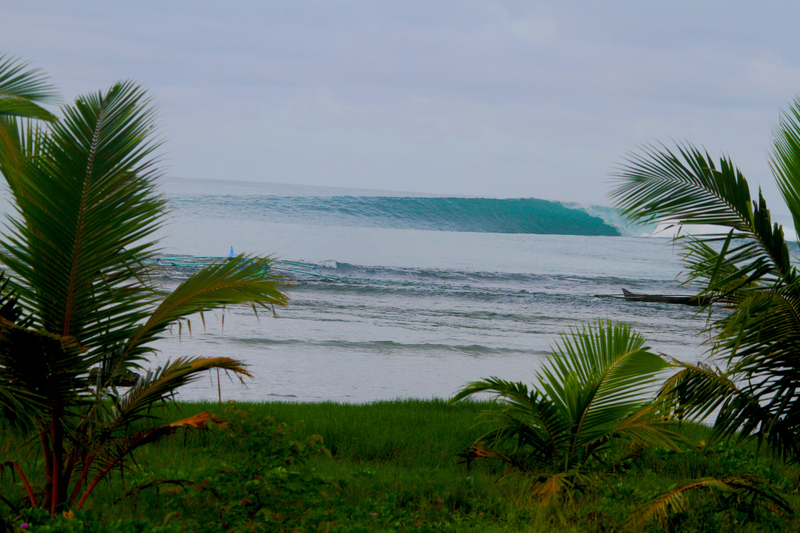 Come in and check out Justin’s gallery of surf photos!